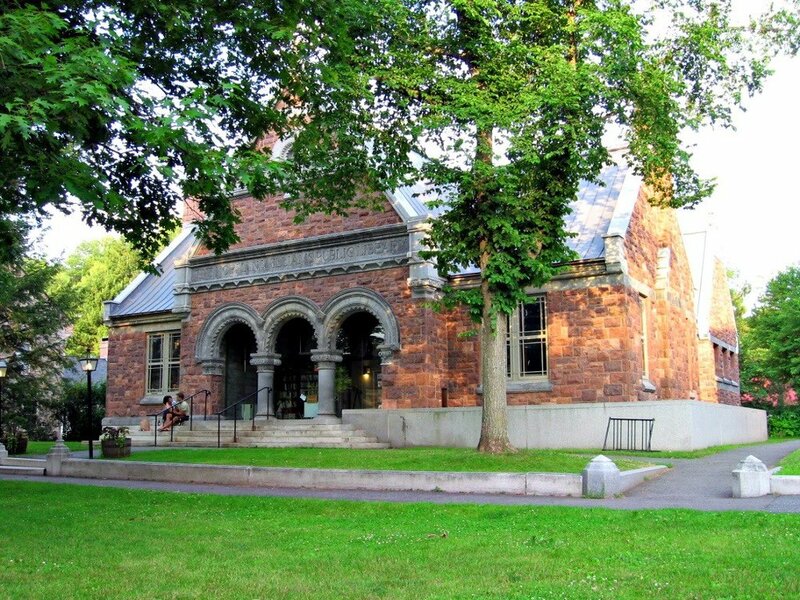 The Woodstock Vermont area offers outstanding restaurants, hiking, antiquing, galleries, world class bicycling, fly fishing, horseback riding, golfing, canoeing, restaurants, museums, glassworks, furniture and pottery studios, indoor ice skating, and more. Killington and other ski areas are just minutes away. Here is a growing list of some of our favorite central Vermont attractions located within 30 minutes of the Farmhouse Inn that would be worth your while to investigate while you are in the area.